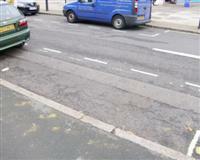 Standard marked parking bays are located on Kidbrooke Road and Well Hall Road. 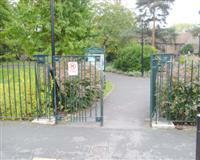 You are on Outside Access (Kidbrooke Road Entrance). Skip to the next section. This information is for the entrance located on Kidbrooke Road. The door opening is 203cm (6ft 8in) wide. 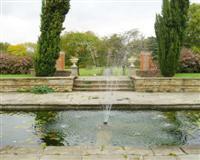 This venue is situated in Eltham. The nearest mainline station is Eltham. You are on Outside Access (Well Hall Road Entrance). Skip to the next section. This information is for the entrance located on Well Hall Road. There are some easy, moderate and steep ramps on the pathways in the park. 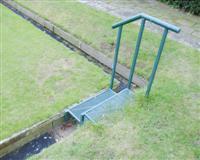 Some areas can only be accessed by steps, which are generally moderate but without handrails. 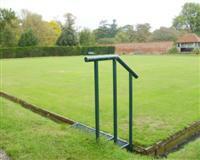 You are on Level Change (Bowls Green). Skip to the next section. 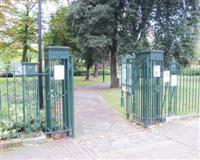 The steps are located at far corners of the green. 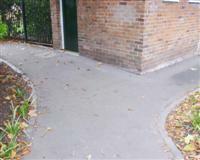 This accessible toilet is approximately 33m (36yd 3in) from the Well Hall Road entrance. 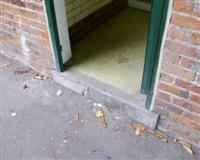 This accessible toilet is located in the toilet block by the Well Hall Road entrance. 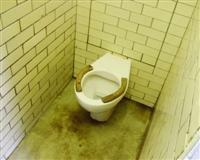 The dimensions of the accessible toilet are 215cm x 252cm (7ft 1in x 8ft 3in). The lateral transfer space is 190cm (6ft 3in). 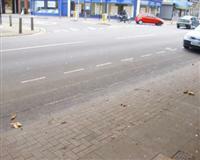 The ramp/slope is located in front of and to the right of the door. 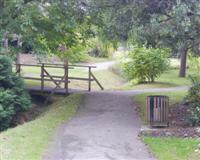 The female toilets are located in the toilet block by the Well Hall Road entrance. 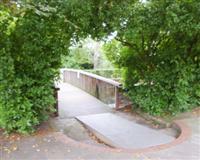 The female toilets are 27m (30yd) from the Well Hall Road entrance. 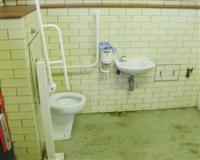 The male toilets are located in the toilet block by the Well Hall Road entrance. 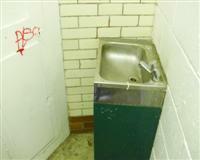 The male toilets are 26m (28yd) from the Well Hall Road entrance. The steps are located at the door of both the male and female toilets.